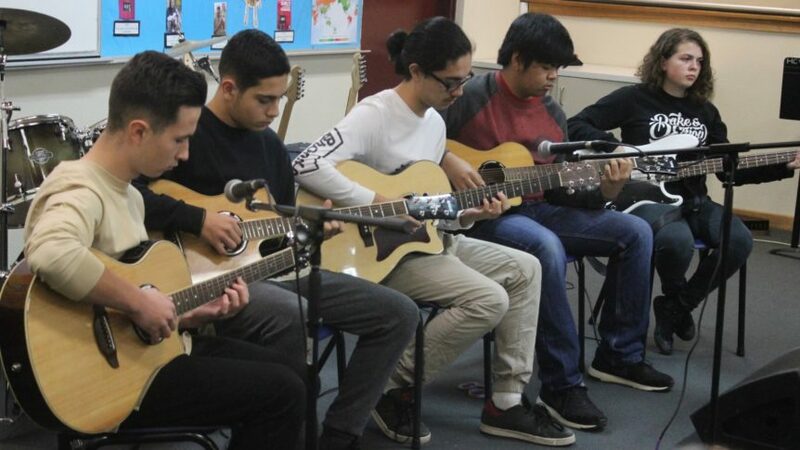 Our talented students impressed their audience at the Senior School Music Night amidst a term jam-packed with teaching and learning in both the Junior and Senior Schools. Excursions, camps, interschool sport, work experience, Dante Alighieri Italian poetry competition, and preparing for the upcoming Wakakirri performing arts event are just a few of the events that made up this term. Read more . . .